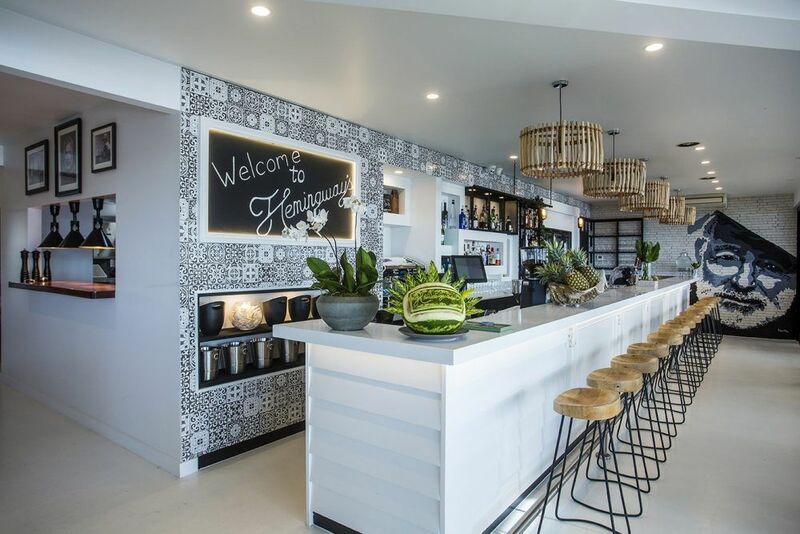 If you are looking for a holiday resort accommodation Airlie Beach, then wander no further than the pages of the Peninsula Airlie Beach. 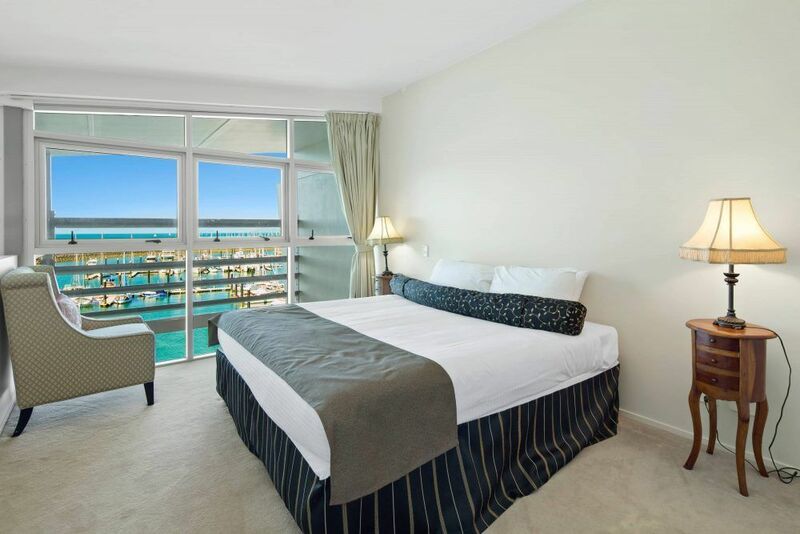 Our five star luxury apartments will set you up for a holiday that you’re unlikely to experience anywhere else in AIrlie Beach. 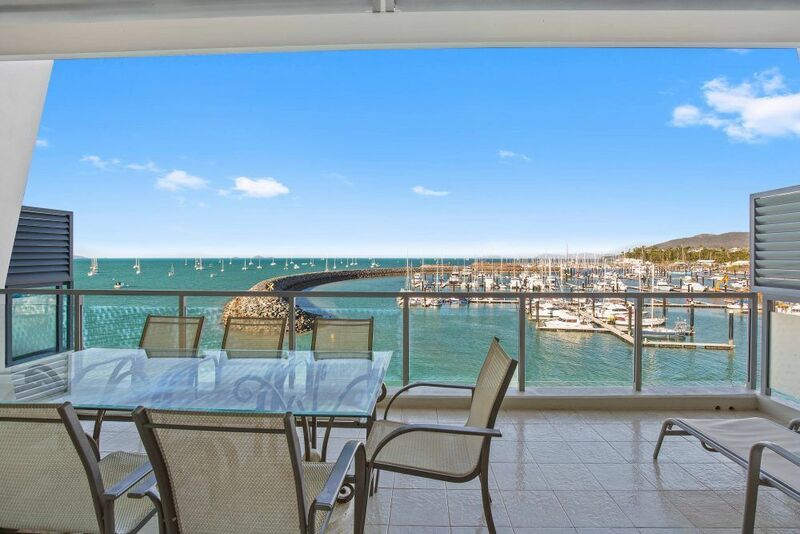 Most of these fully self contained one, two, three and four bedroom apartments have been designed to maximise the views over the Abel Point Marina and the Coral Sea and Whitsunday Islands that lie beyond in the north. The mezzanine designs have been taken to another level with this apartment resort. 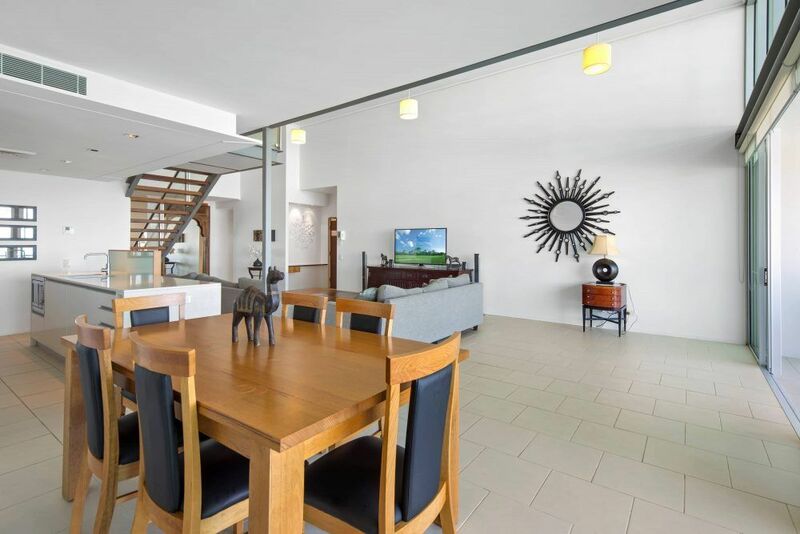 Usually the domain of compact architectural solutions, these split level apartments offer space, comfort and style for the discerning traveller. 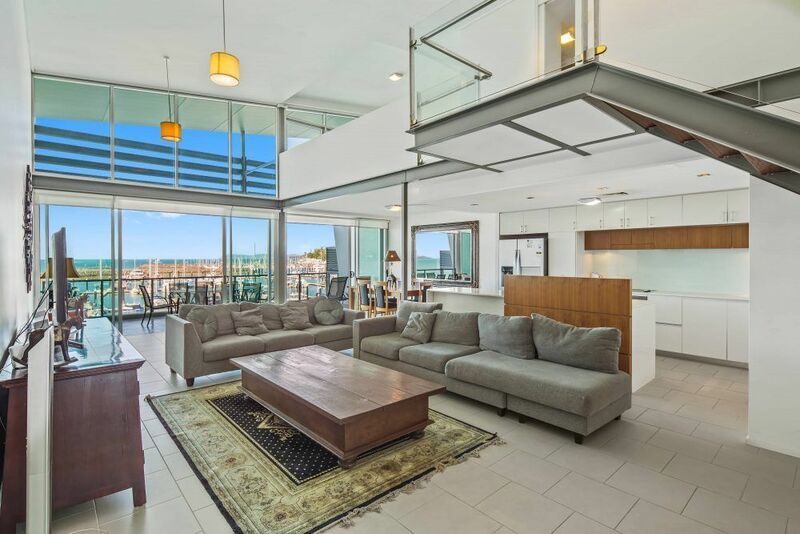 Guests staying in the four bedroom penthouse suite will love the space that a high ceiling provides and the panovision views that two levels of windows offers. The spacious interiors include a chefs kitchen with all European appliances and mod cons. What is luxury if it is not stylish and functional. 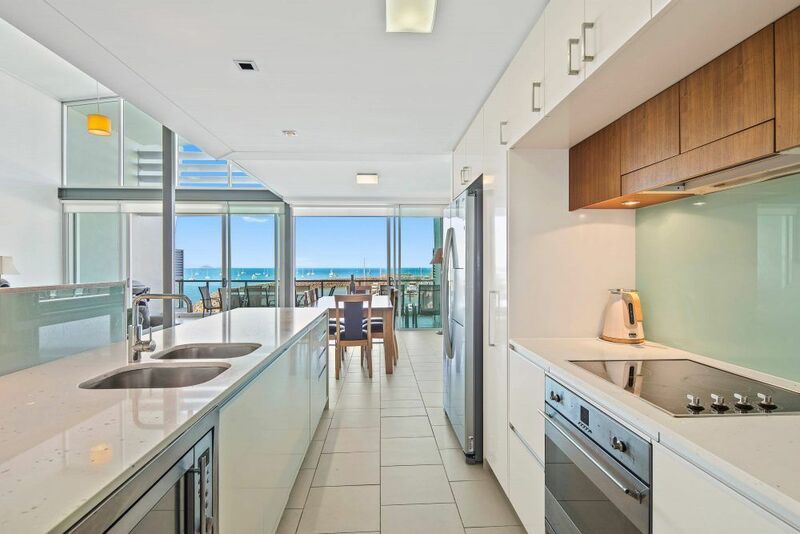 The ducted air conditioning provides climate control throughout all areas of the apartment and audio visual entertainment is well catered for with large flat screen televisions connected with Foxtel and separate music systems. 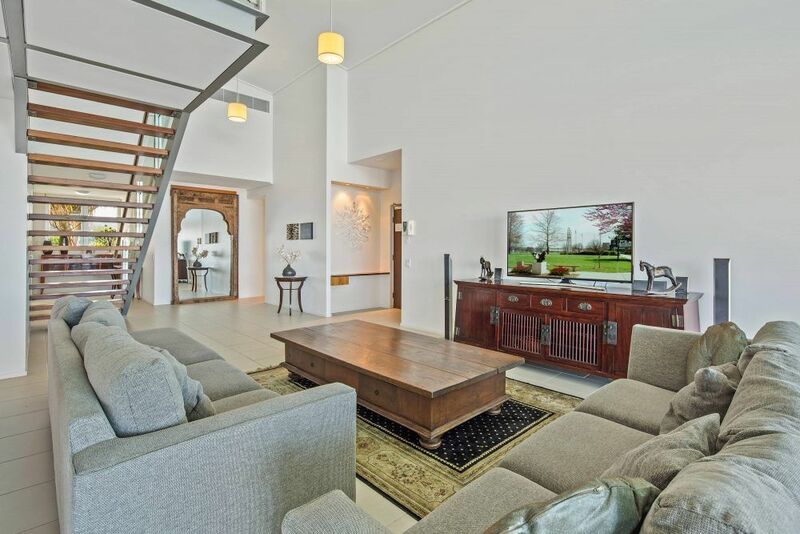 Whether you venture afar, cruising to the outer Great Barrier Reef or wander close by to Airlie Beach, with a holiday abode like this, it’s hard to imagine ever wanting to leave, especially with the superb outdoor entertainment area. To be fair, the outdoor heated pool is lit spectacularly at night, more than a match for the fairy lights of the Whitsunday Islands flickering in the distance. 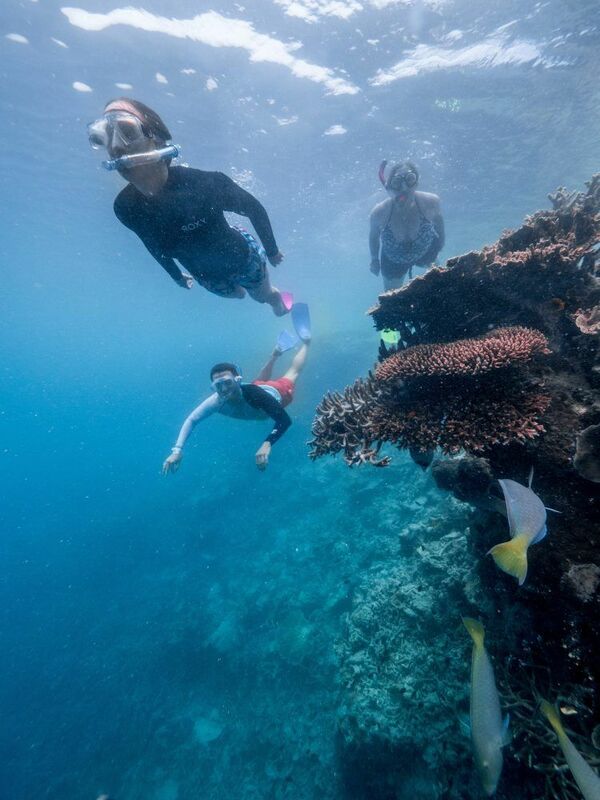 Families will want to spend a day or two at the Airlie Beach lagoon. This huge water complex offers kids and adults with a superb aquatic playground, the lagoon is flanked by grassy knolls, ideal for picnic lunches, with plenty of shady areas to read a book. A sandy beach at one end provides children with an area to play in the lagoon shallows, along with a kid’s. Adults also have ample facilities to exercise too. 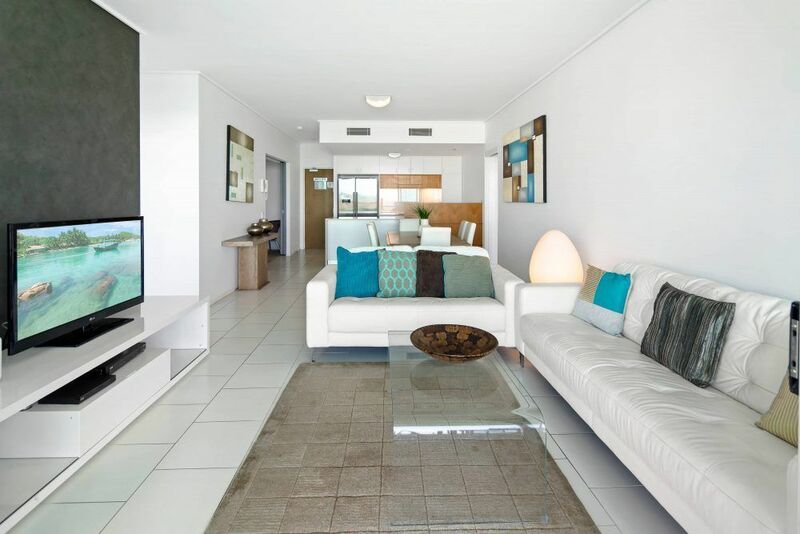 This is holiday resort accommodation Airlie Beach that you can enjoy all year round. 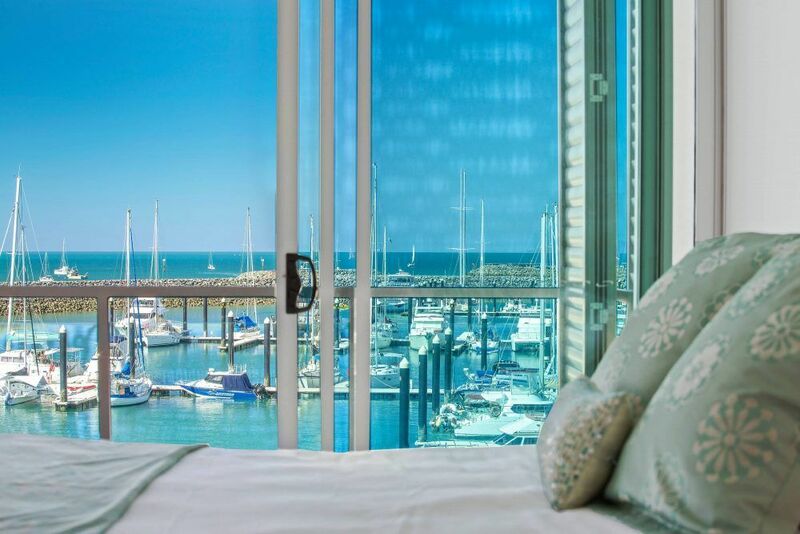 Book now at the Peninsula Airlie Beach. Any time is a good time to visit Airlie Beach.